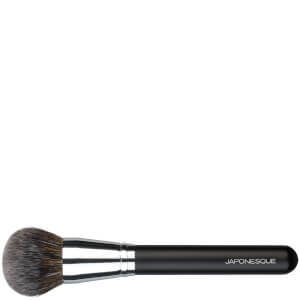 Create flawless arches with the Japonesque Angled Brow Definer Brush; an essential must-have beauty tool for defining and shaping uniform brows. 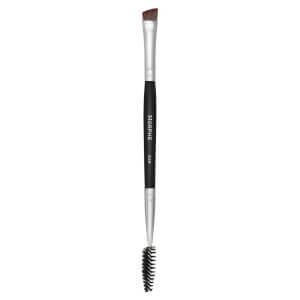 Expertly crafted for precision, the brush features stiff natural fibre bristles that allow even blending and provide maximum control with minimal effort to deposit colour and shade the brows. 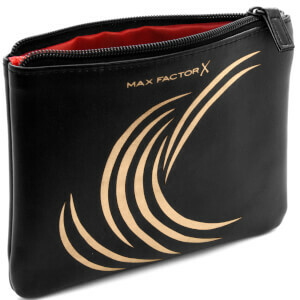 The slanted, angled tip lends itself to perfect definition from the brow arch to the tip for sharp, controlled finish.